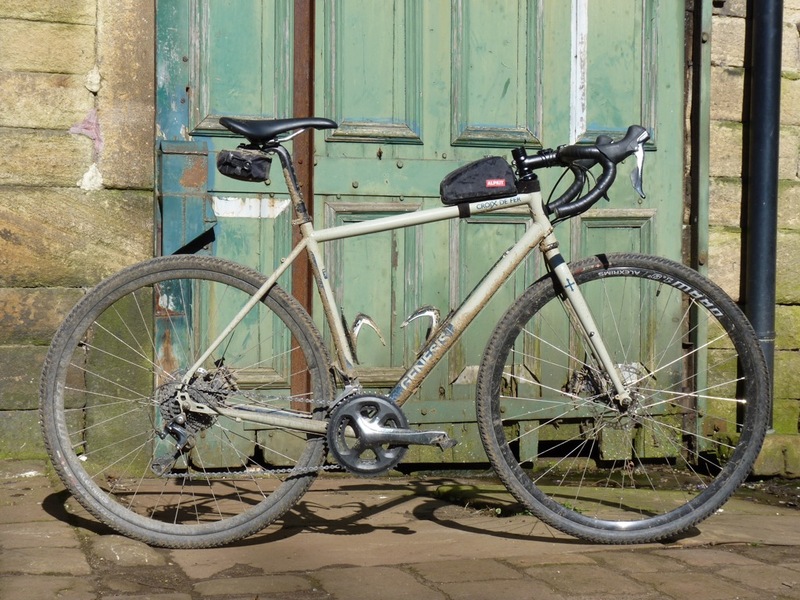 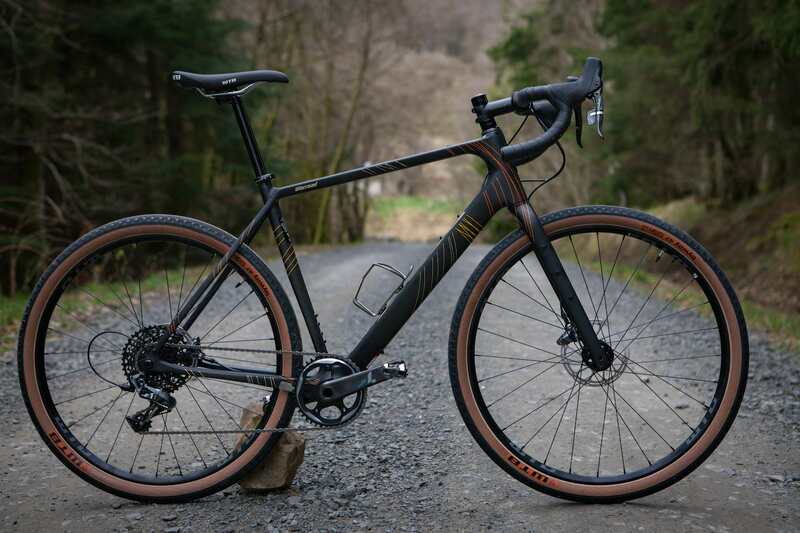 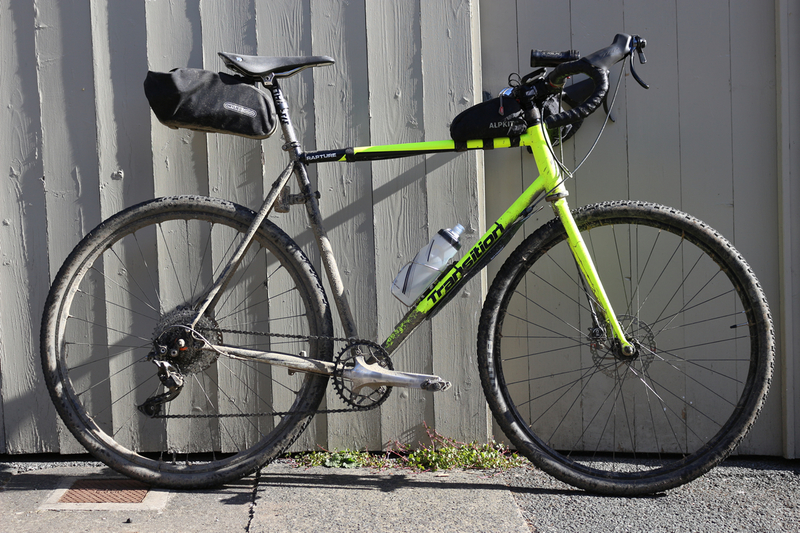 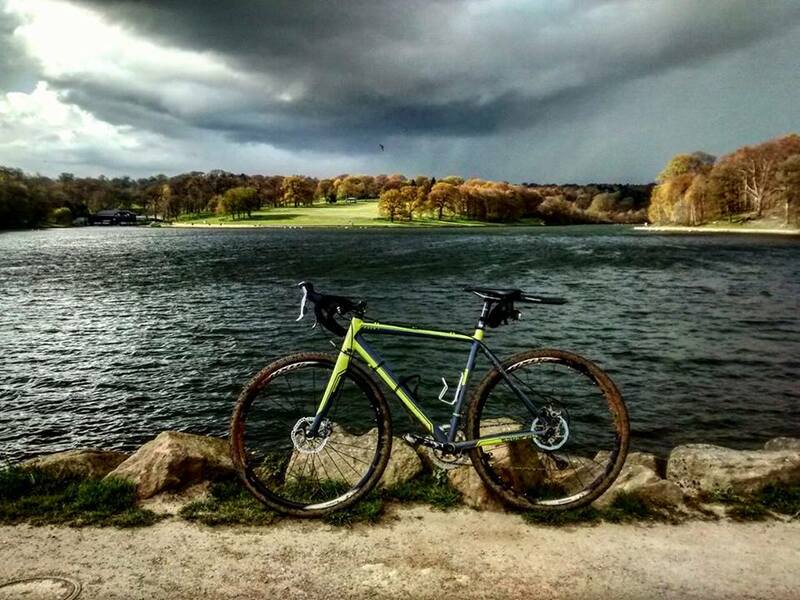 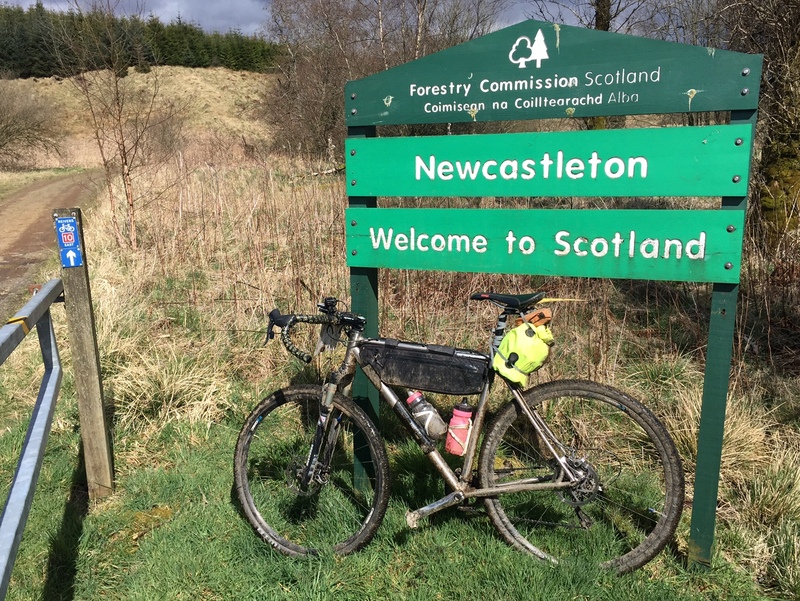 Dishing the Dirt on the Dirty Reiver. 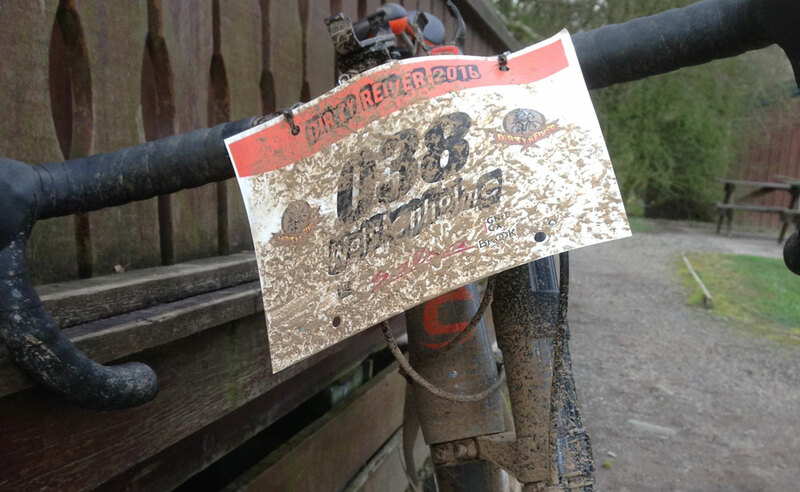 Rider Reports Number 5! 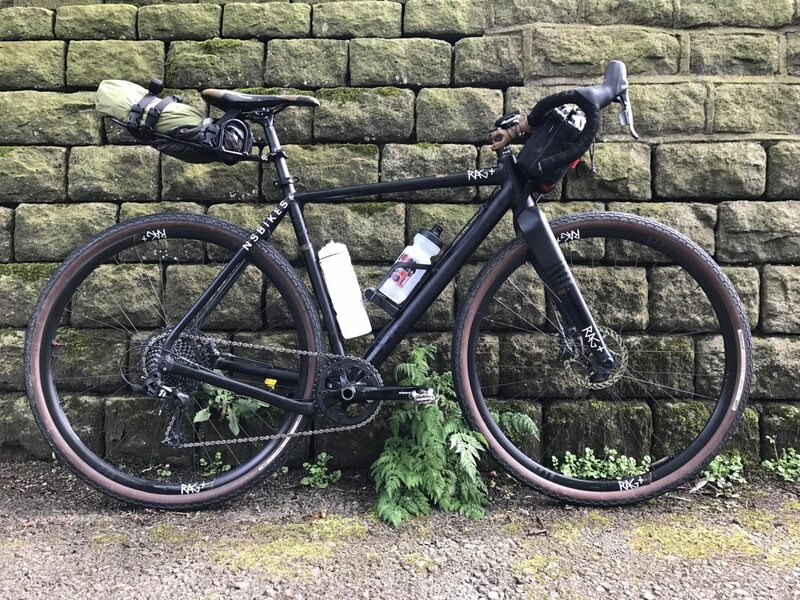 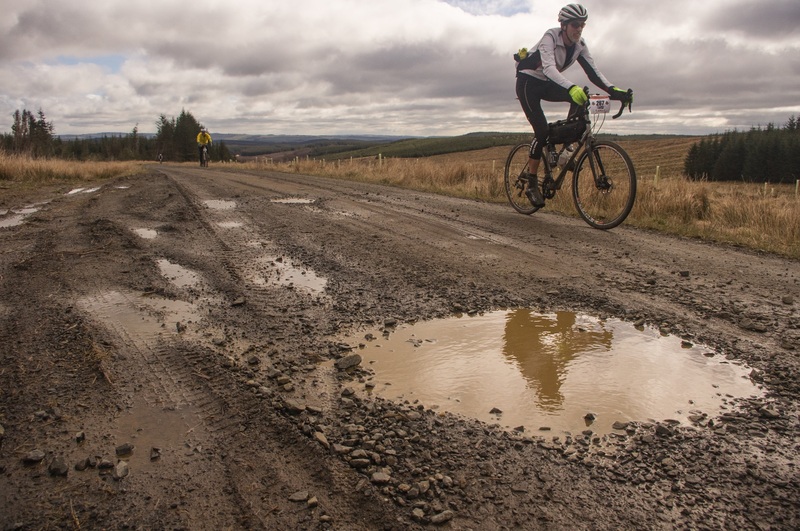 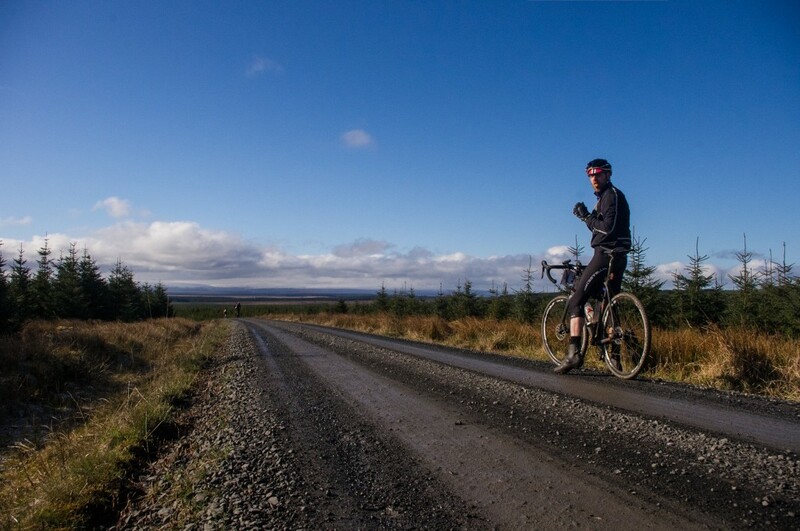 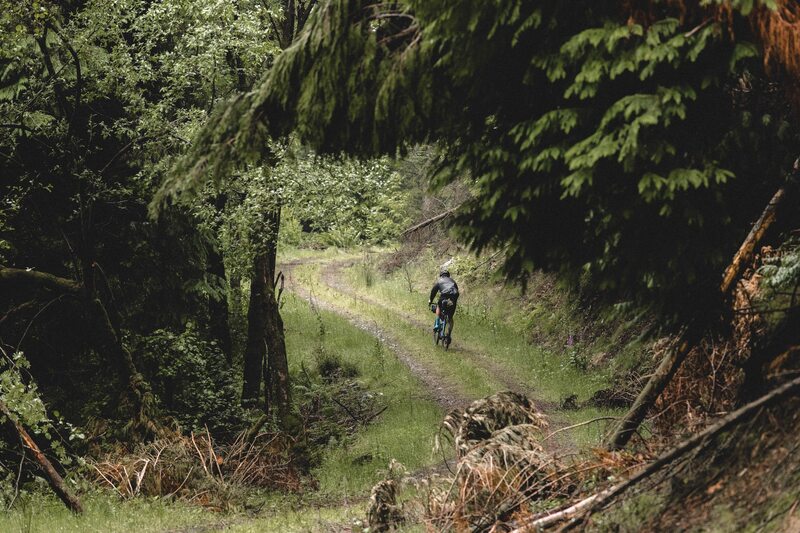 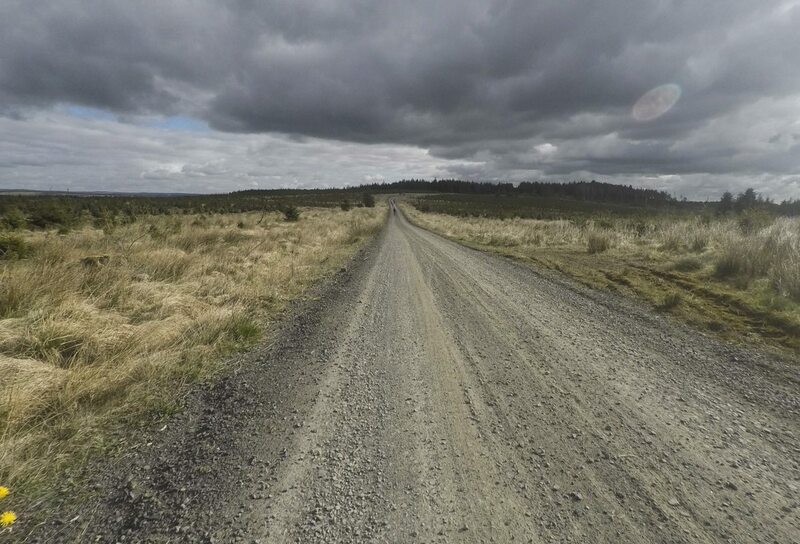 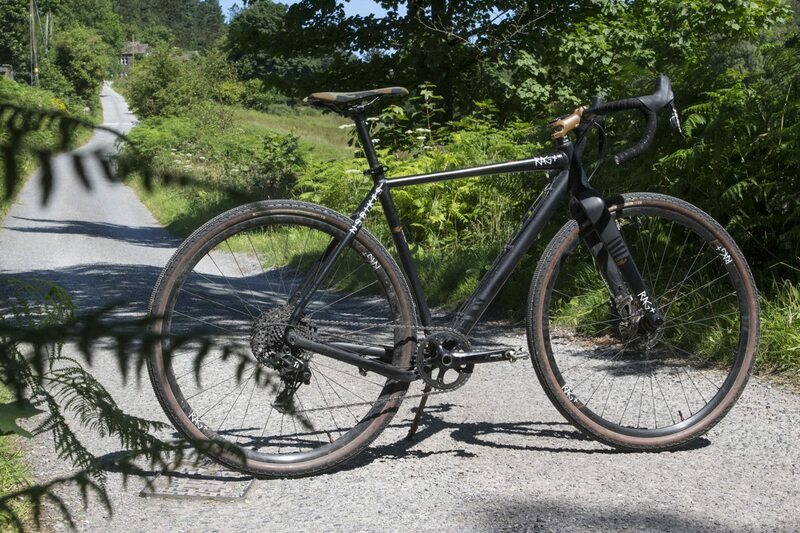 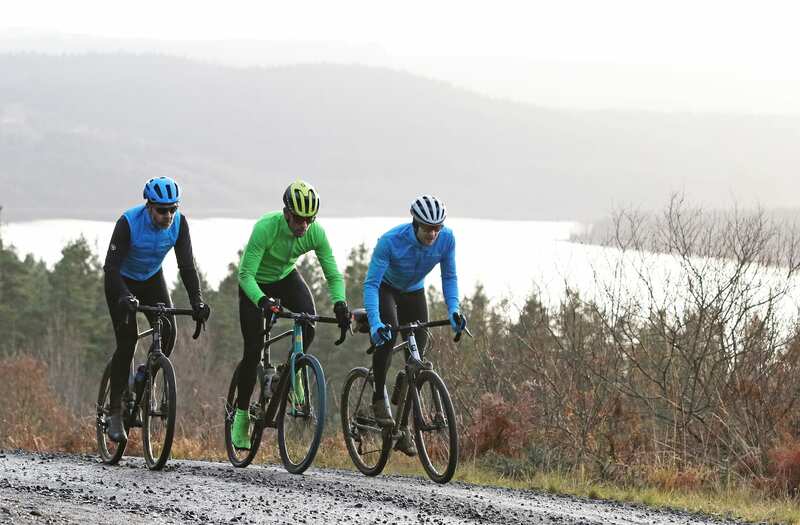 Column: Can a road biker dig gravel? 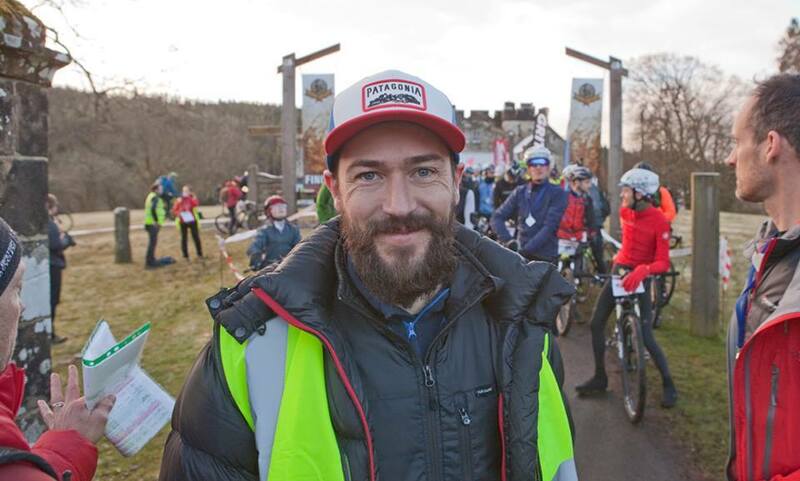 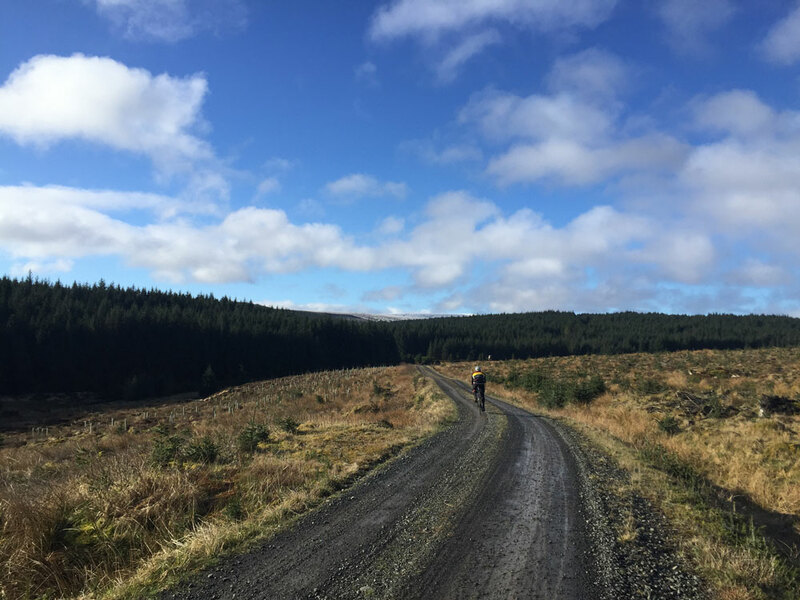 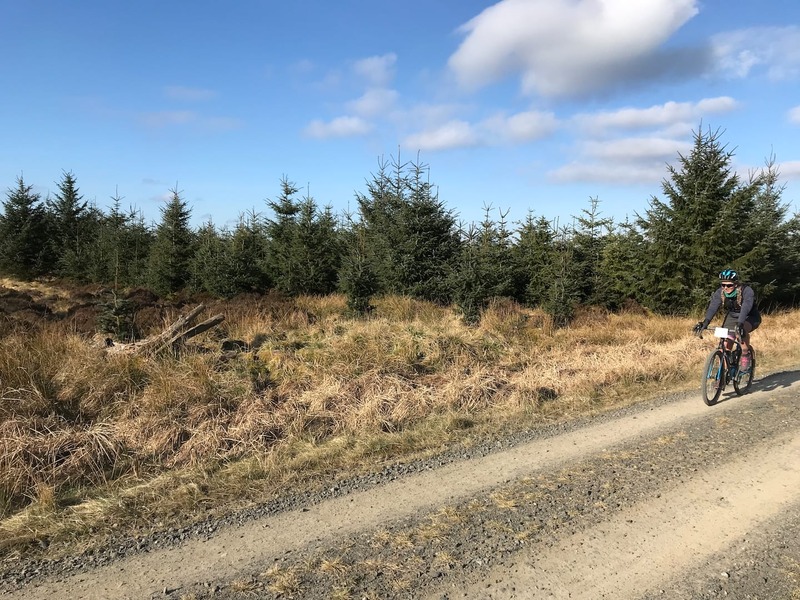 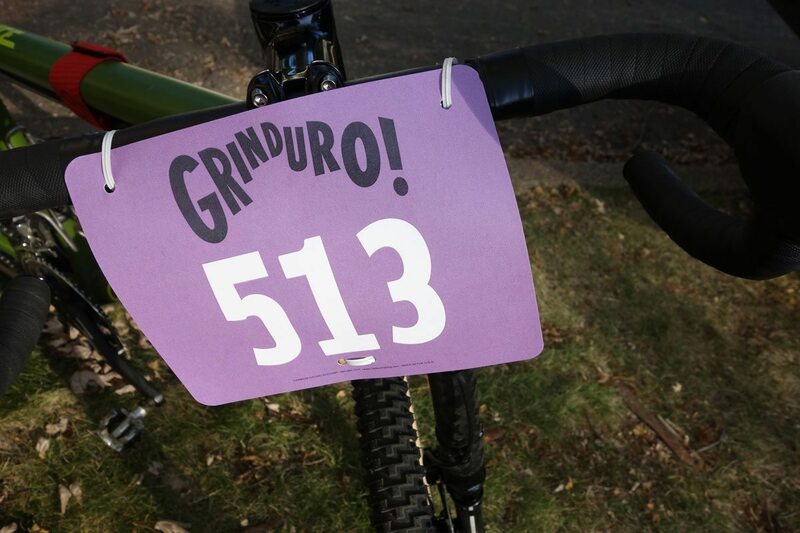 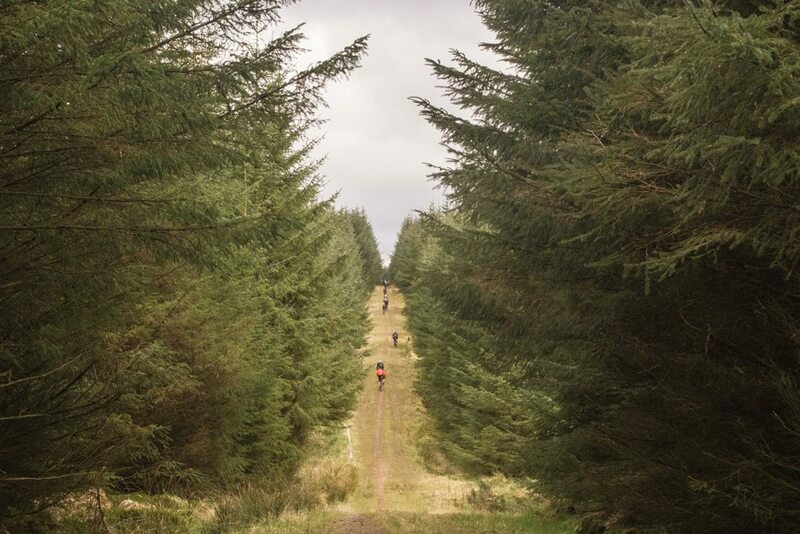 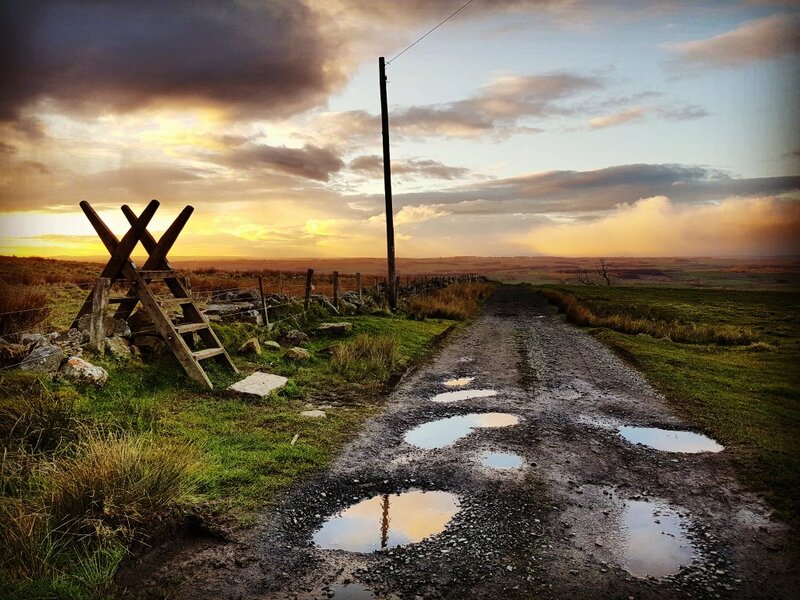 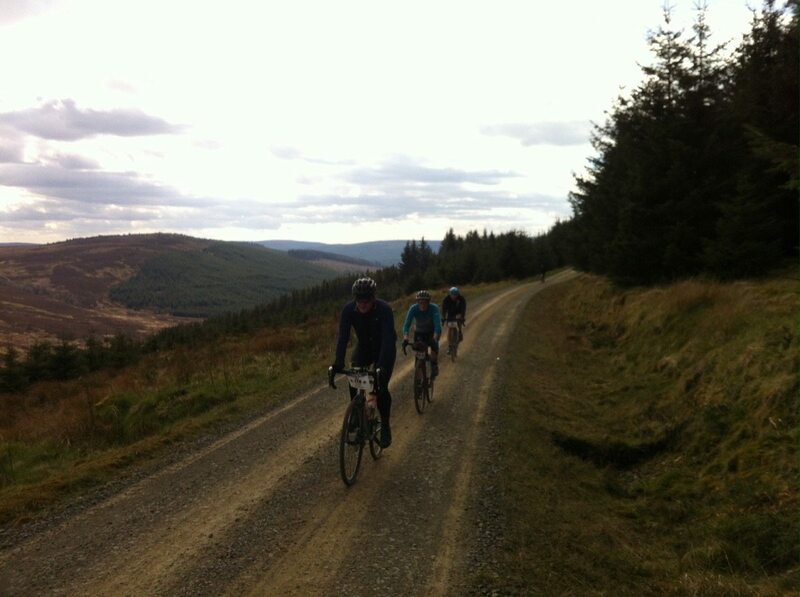 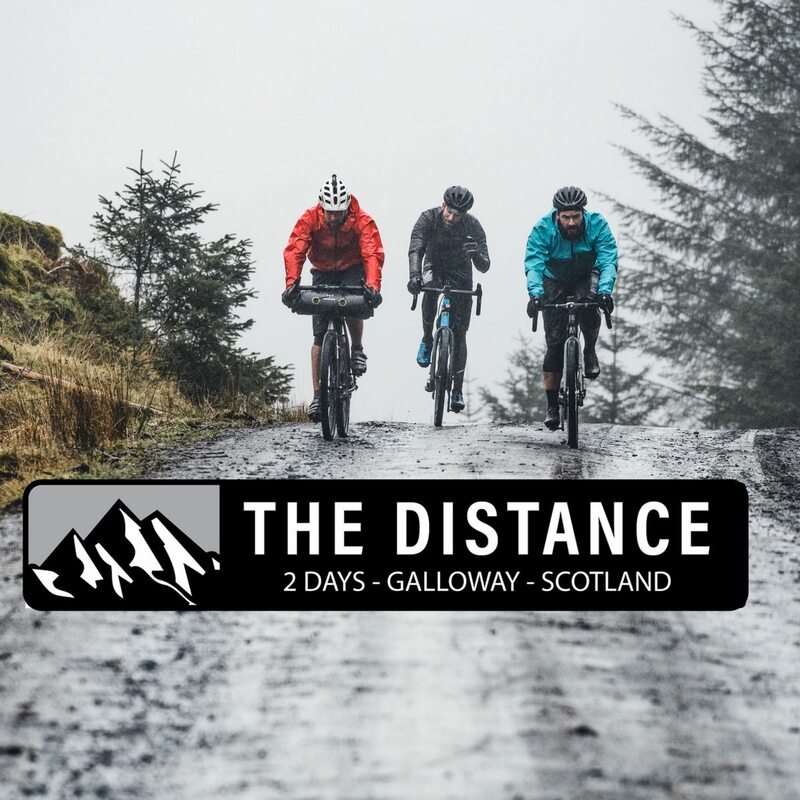 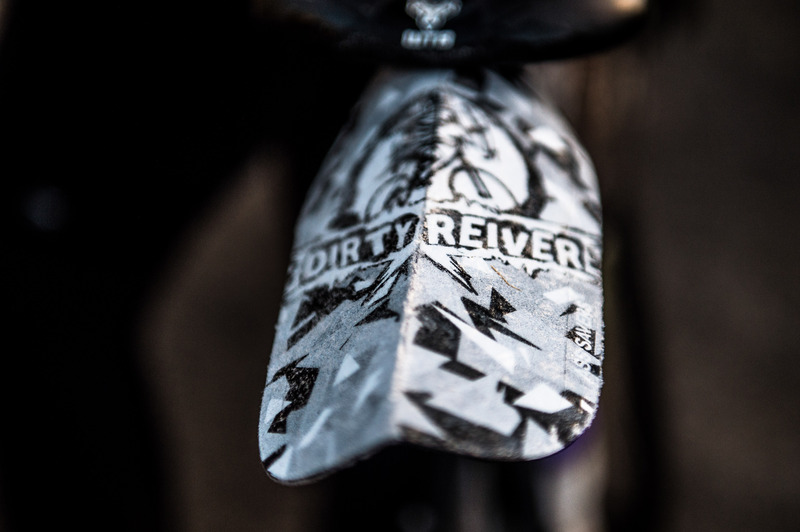 Events: Dirty Reiver registration is now open!